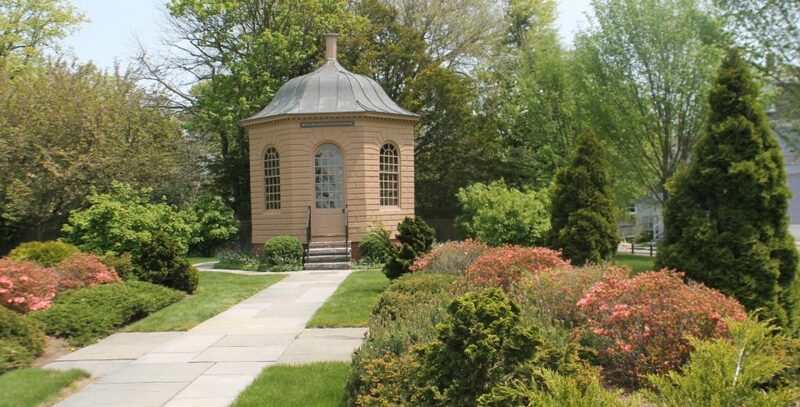 Located in Newport, Rhode Island, this historic library is the first lending library in the United States of America! The library offers a beautiful space for ceremony’s of up to 90 guests or a stunning space for a historic cocktail reception. 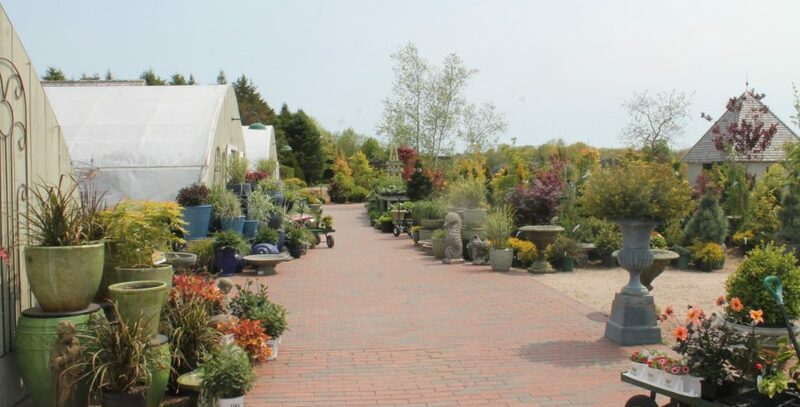 The event space offers two beautiful and connected spaces to host your special event surrounded by mature pines and newly planted evergreens along with annual and perennial gardens. Sweet Berry Farm is available May–December for special events, offering a choice of two venues, the Orchard Field and the Barn. 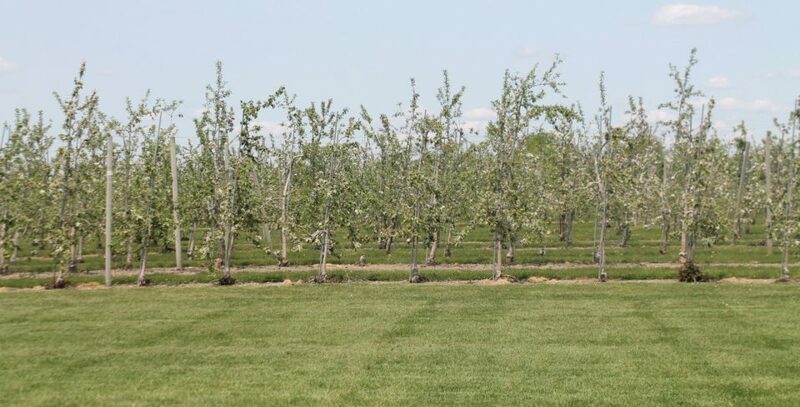 The orchard field is a unique outdoor venue offering your guests to be submersed in the heart of the open fields for a tented reception or an elegant farm-to-table style dinner.